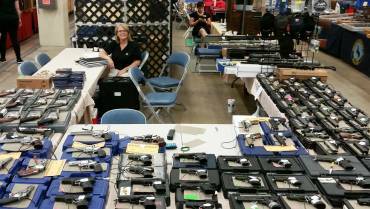 Gun Shows | Ellis County Firearms - Waxahachie, TX. 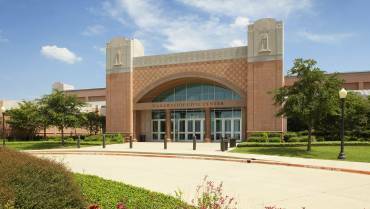 Upcoming gun shows for Ellis County Firearms. We will be attending! 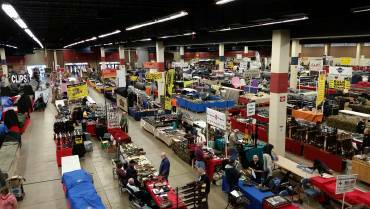 Select the button below to see all Premier Gun Shows around the DFW area!